It’s hard (and exhilarating!) to believe that one week from today, many of us will be traveling to St. Louis for NCTE, a.k.a. the Best Weekend of the Year. For the first time ever, members of the Moving Writers team (Karla, Mike, Hattie, Tricia, Stefanie, Megan, and Rebekah) are presenting TOGETHER! A grab bag of writing strategies to move writers from planning to publication! We’d LOVE to see you while we are there! 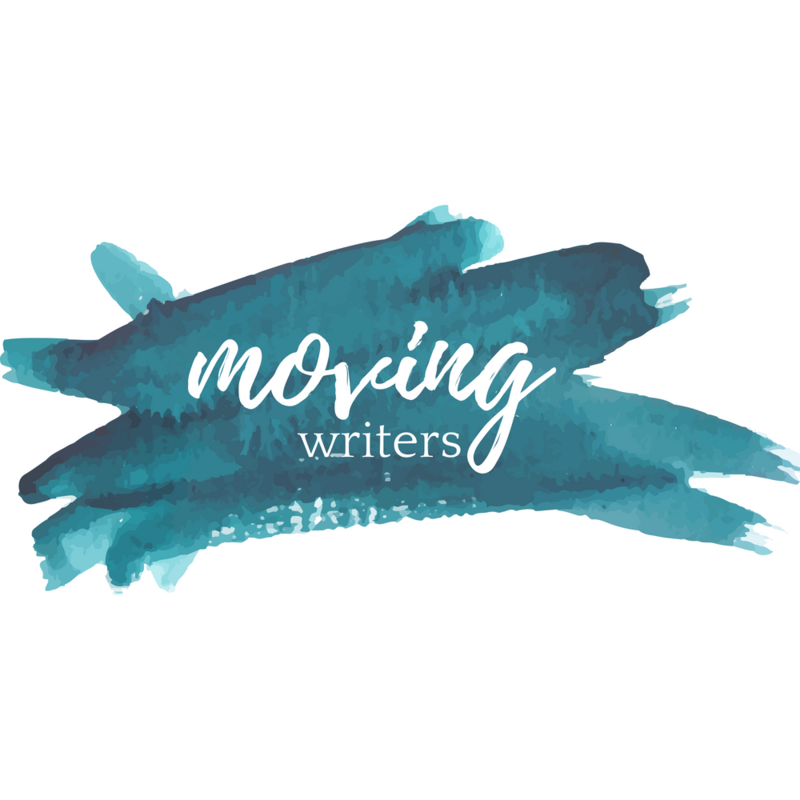 To help you plan is a guide to where to find members of the Moving Writers family during #NCTE17. We hope to connect with you as we learn together!